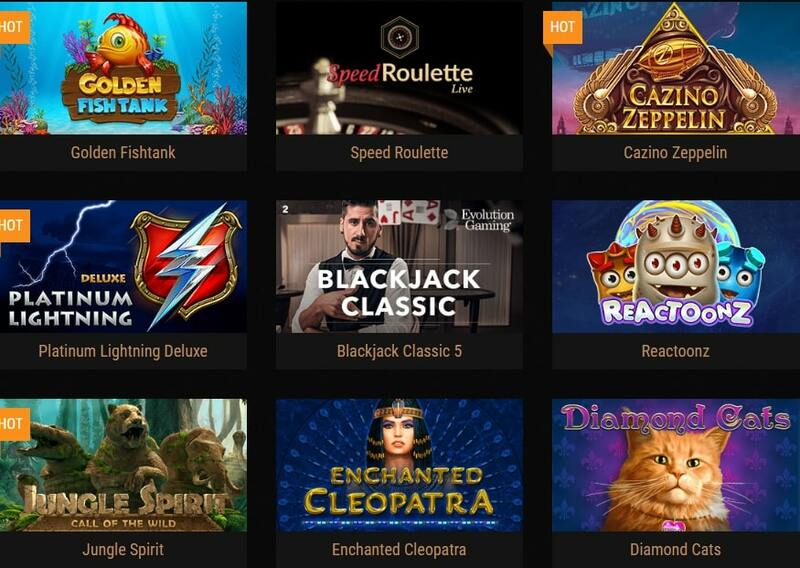 KING BILLY Casino now are Blaclisted, and therefore we can not monitor the casino’s actions and reliability in order to provide the necessary support for our players. We strongly recommend that players avoid playing at this casino and choose another casino to play at. King Billy looks like he is going to be reigning for quite some time having us here, 60 years from now celebrating his sapphire or platinum jubilee and speaking about his excellent Support Department, easily available through quantum link or equivalent. So, let’s take a closer look at His Majesty’s Kingdom. Taking a look at the Casinia map (eerily looking like an upside Europe with Sweden having crashed somewhere next to the Balkans) we understand that this land is vast. So is the selection of games in King Billy Casino, both in slots and casino games. All the big game providers are here with all guns blazing. 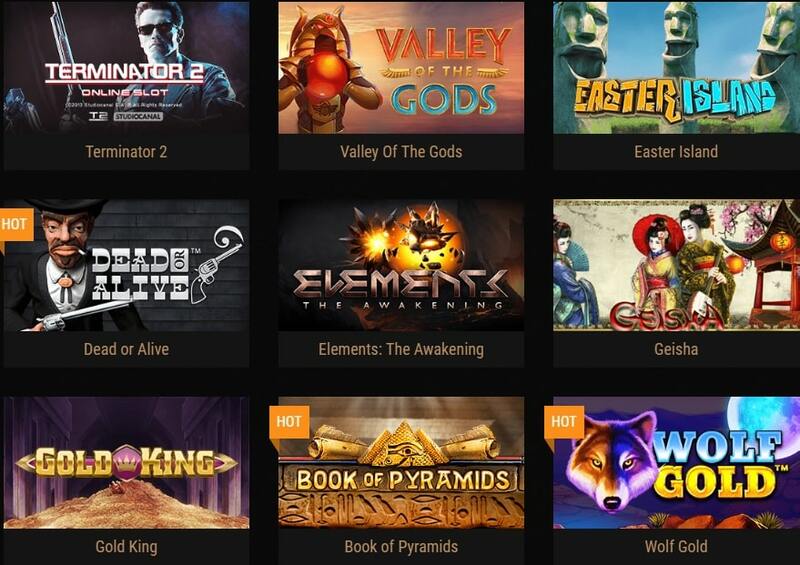 And not only guns of course, but also swords, gems, amulets, butterflies and every imaginable weapon in the arsenal of Betsoft, Endorphina, Evolution, GameArt, Habanero, iSoftBet, NetEnt, Pragmatic Play, Yggdrasil, Play’n GO, IGTech, Microgaming, and SoftSwiss as well some more additions from NextGen Gaming, Ainsworth, Rabcat, Spinomenal, Ezugi, Amatic, Booming Games, Thunderkick and ELK Studios. Both classic and new titles vie for your attention and promise thousands of joyful hours in the Kingdom. The King Billy Kingdom does not only have a variety of lakes, rivers, mountains and seas. It also features a variety of table games. 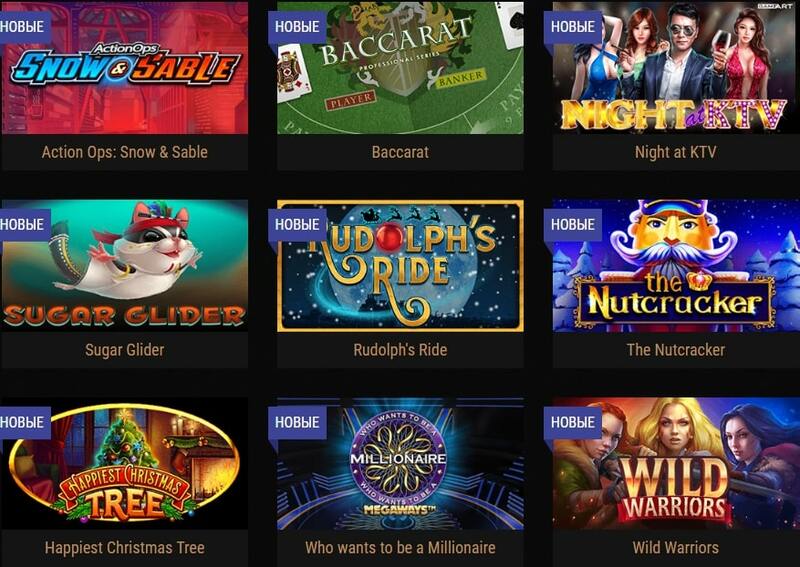 Roulette fans will get their spins on American, European or French, Blackjack aficionados can play Surrender or Classic Touch and pokerphiles will go for Holdem, Oasis or Trey, all of the above being just indicative of a great table games spectrum. For live casino game lovers, there is also an original live games lounge with live roulette, baccarat and blackjack. Not really. Once you become a Citizen in King Billy’s Kingdom, everything is set up for you to play, explore the Kingdom and have fun. Smartphone and tablet users will find out that all games in King Billy Casino operate smoothly on their devices. 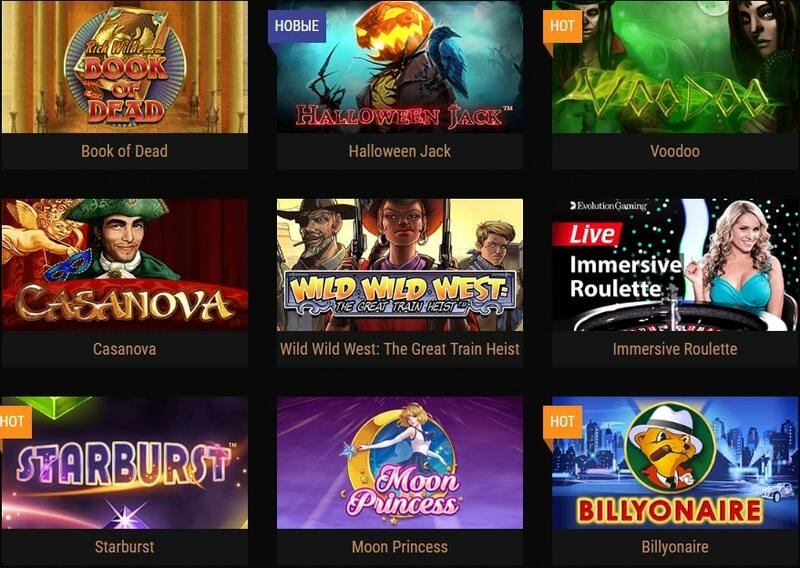 King Billy casino is a fun royalty themed Blacklisted online casino industry that’s home to a wide range of games and some decent bonuses as well. 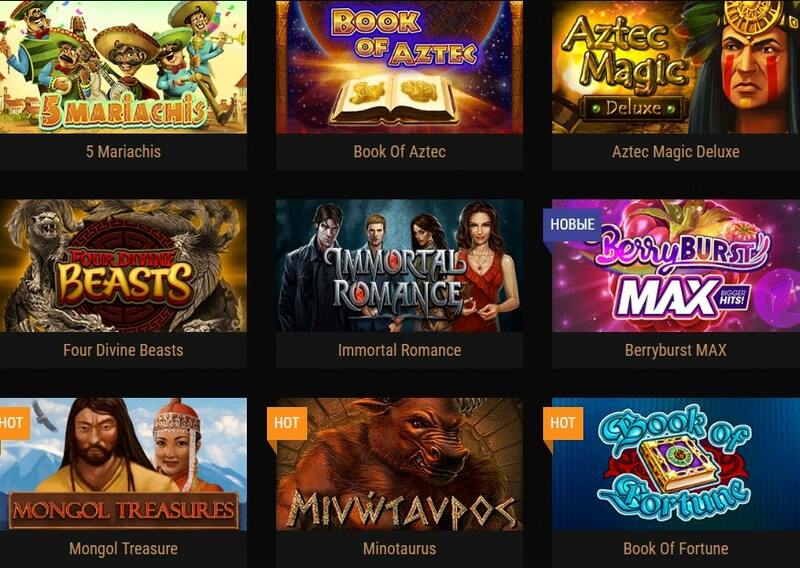 New players can get 5 no deposit freespins and up to €1000 in deposit bonuses with a decent match bonus. The theme of the casino is an attractive one, and even though it’s relatively new, there is a lot to enjoy about playing there like an baddest VIP program. Give King Billy casino a try and you might just find what you’re looking for in a slot game.